Almost 34 years of age, First ever season in Italy. Top Scorer of Serie A with 14 goals. Cristiano helped his team won their first title of the season. Cristiano Ronaldo has earned a better rating (7.67) than any other player aged 33 and over in Europe’s top five leagues this season. The player is the only who could be still hated for being so good and marvelous. He is the best, despite certain haters are brilliant for him not like others who are excellent because they always played nine for him and the goalkeeper. 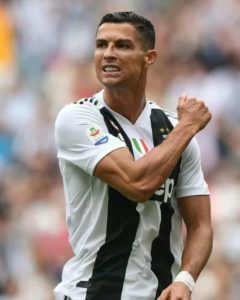 Ronaldo has earned what and where he is, with a lot of hard work. Cristiano Ronaldo is without a shadow of a doubt, is the best player in the world. The criticism comes from those who cannot stand to admit that he’s so above the rest. Some football lovers may be giving the stats for Messi and called CR as ignorant but that can’t be referred to the true love of football. simply, ignoring the stupidity, he is one of the best players the soccer ever had, without having any comparison to the Messi. Ronaldo performances in 2018 also saw him voted runner-up for the 2018 Ballon d’Or on 3 December, finishing once again behind his former Real Madrid teammate. 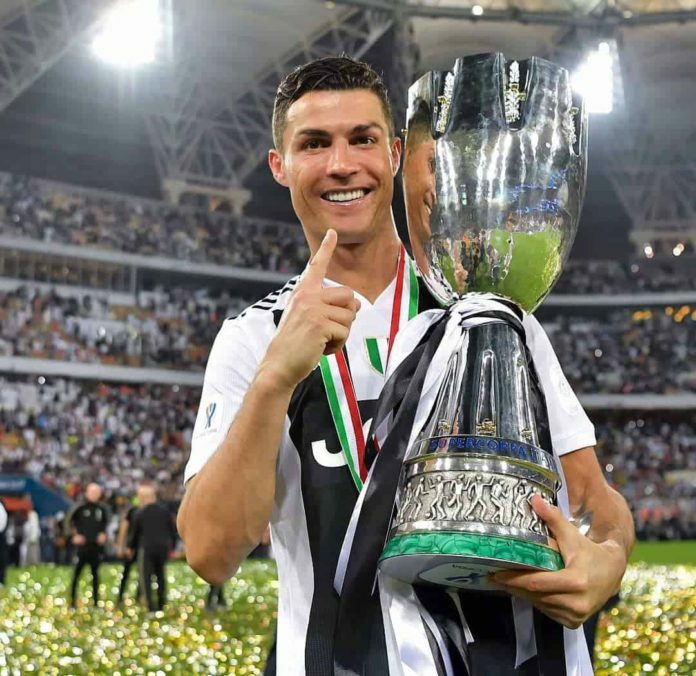 In January 2019, Ronaldo won his first trophy with the club, the 2018 Supercoppa Italiana, after he scored from a header in the 61st minute for a 1–0 victory over Milan. That’s what makes him goal machine. Apart from some allegations going on him. It is not easy, indeed could have safely skipped some days. Surely the Juventus may not have a good game, need some fantasist who buys Ronaldo, he must stay in the air of rigor, not in the midfield. But CR7 is always a humble guy linked to the innate passion for football. Wish him many more years of success in football!